Number One | I love the fact that I can dream to my heart’s content about my next house. Kev and I are always saying to each other, ‘In our next house, we’re going to have _____.’ We’ve done that since the day we got married. In fact, in the space provided in our wedding book for “What you hope to be doing in five years”, we wrote ‘tentatively looking at house plans’! Well, we’ve looked at house plans alright, tentatively, doubtfully, excitedly, seriously and otherwise, but after nearly eight years of marriage, there’s no big, fancy house on our yard, no foundation laid, not even a blue print lying around. Nope, we’re focusing on perfecting our money-saving techniques at this point! Something we certainly should have focused on a lot more prior to our fifth or even first-year anniversary! But dreaming’s free and fun! It’s kind of like this wonderful starry future out there where we’ll have this amazing and perfect house, a sort of utopia that is just a touch beyond our reality!! In a way it’s going to be sad the day that we really do build a house - if we do - because we’ll be hit with the stark reality that ‘in our new house we aren’t going to have _____!’ And once it’s all finalized and we’re living in there, I don’t think saying ‘in our new house...’ is going to be quite the same! 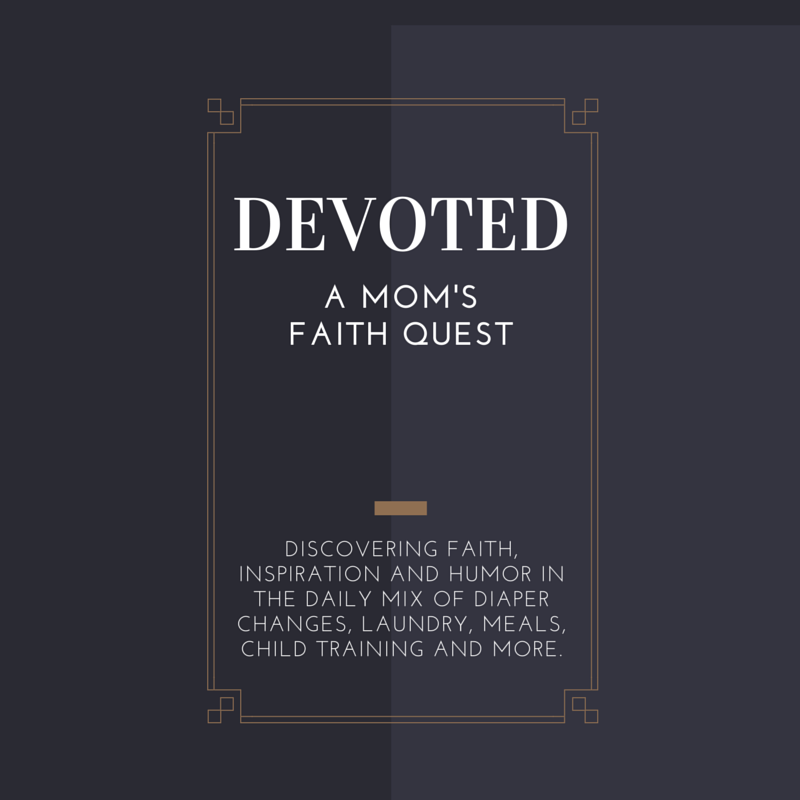 Number Two | Next on the list: I love how I have found so many ways to declutter and organize. Being inclined to be (just a wee bit of) a natural packrat, I think I honestly needed this tiny house to teach me how few–how very few things–we truly need in life. And to teach me that even if my comfort zone is definitely maxed out, it’s wonderful to step out and beyond it and discover a new, much improved and much better organized comfort zone! Number Three | Another fabulous aspect of older mobile home living is the fact that the whole house is a blank canvas, perfect for a budding decorator’s creative touch! Here you can feel free to practice your talent and hone your skill with considerably less trepidation than you might feel while wielding a paint brush over freshly mudded walls in a brand-new house. Number Four | I also love how, despite the fact that messes happen fast, they also clean up fast! There are few things as discouraging as when the entire house is a huge disaster scene and few things as rewarding as seeing everything picked up, put away and perfectly neat again and there are few places that this happens as fast as in a little old trailer house! Number Five | And last but certainly not least, is the fact that less space = less cleaning. Isn’t that reason alone enough to have a tiny house?!! 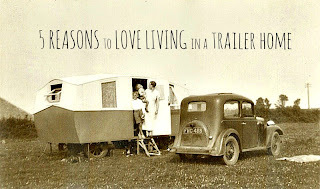 So there you have it, five wonderful reasons to love living in a mobile home! Bonus reason #1: They say love grows best in little homes. If that's true, why risk missing out? !